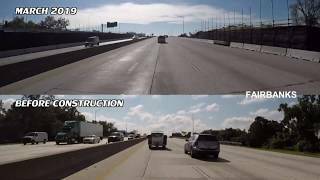 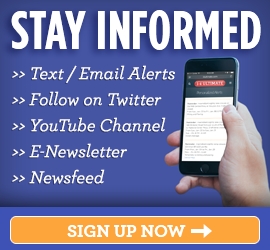 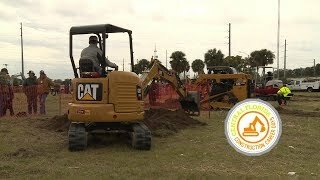 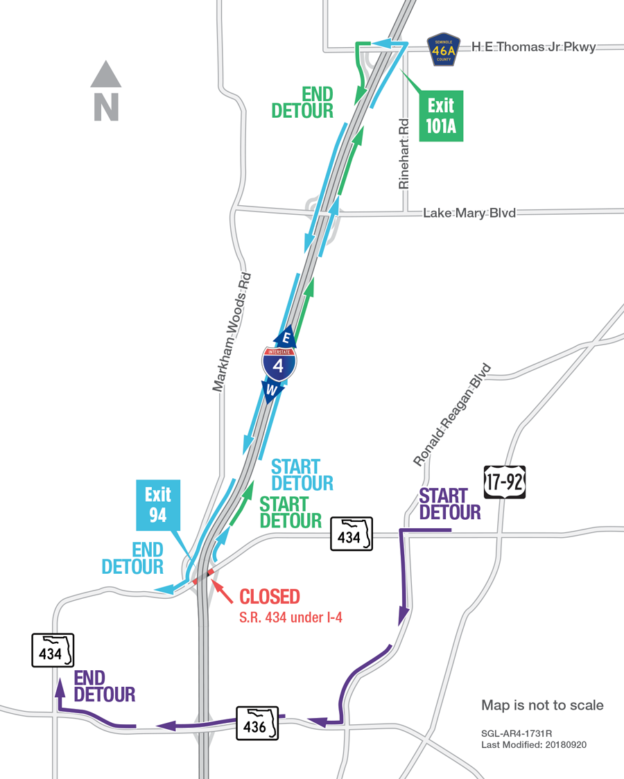 WB I-4 Traffic Shift Scheduled Near Lee Rd. 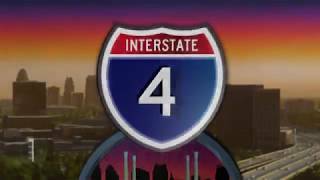 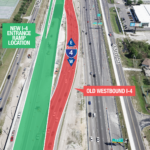 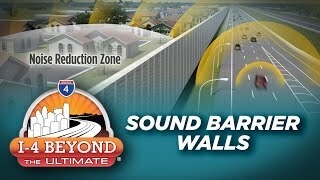 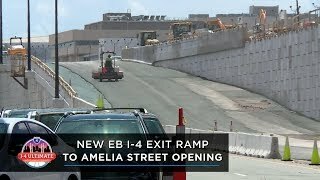 Motorists on westbound Interstate 4 (I-4) will notice a new traffic pattern beginning the morning of Thursday, January 3. 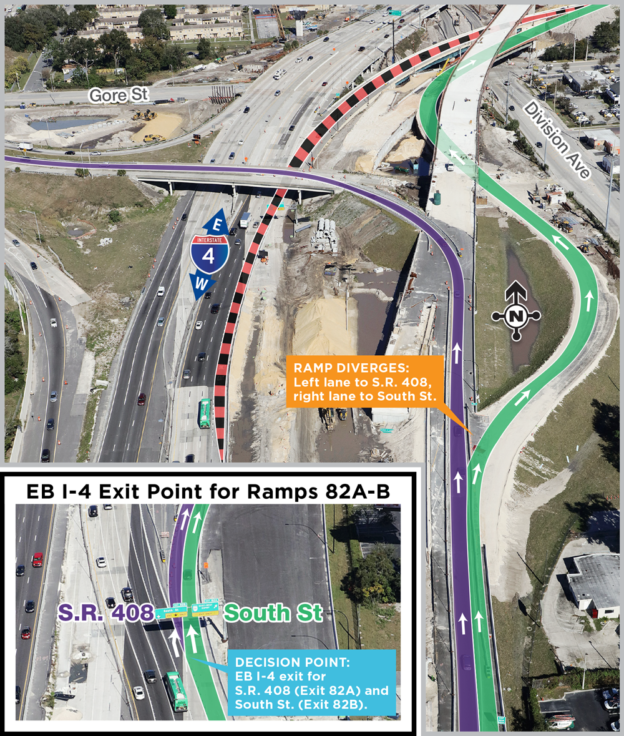 The westbound I-4 travel lanes will shift toward the center of I-4. 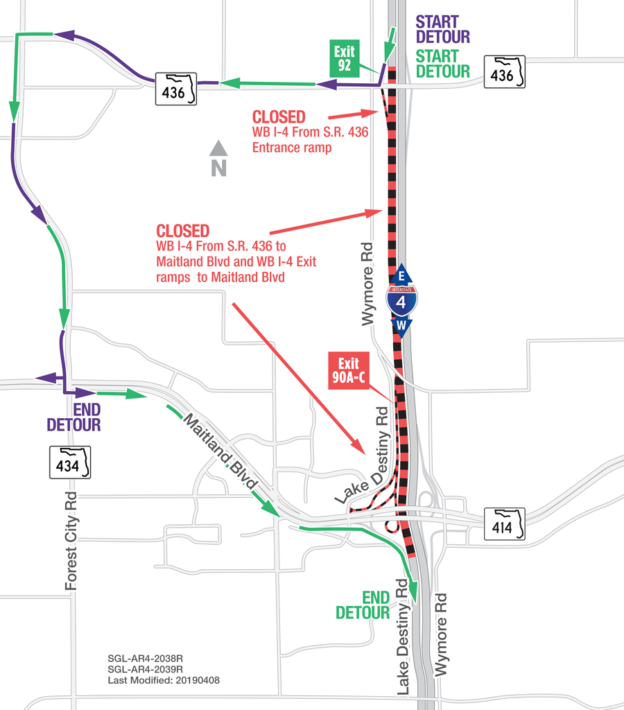 To accommodate the traffic shift, a single lane closure on westbound I-4 between Kennedy Boulevard and Fairbanks Avenue is scheduled to begin at 8:30 p.m. on Wednesday, January 2. 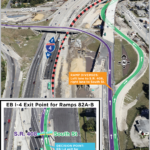 A second lane will be added to the closure at 11 p.m. All lanes will reopen by 6 a.m. the next morning. 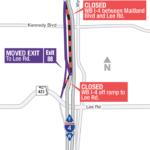 In addition to the lanes closures the westbound I-4 exit ramp and on-ramp at Lee Road will close from 10 p.m. on January 2 until 5 a.m. on January 3. 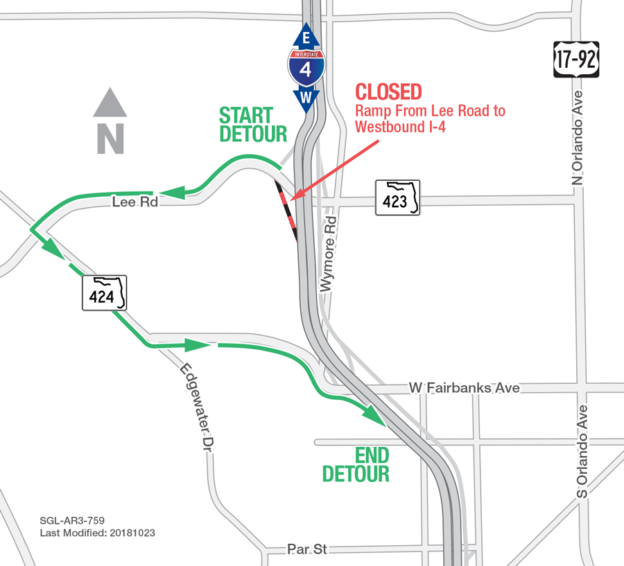 The detour route for the westbound I-4 exit ramp to Lee Road routes motorist to Exit 88 at Fairbanks Avenue.